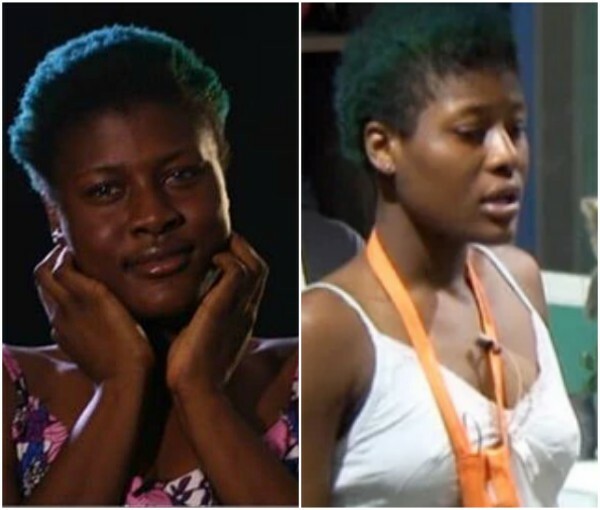 Big Brother Naija housemate, Asogwa Alexandra Amuche Sandra AKA Alex shared her heartbreaking story with fellow housemate Leo this morning. She narrated to him how she was about to be raped by her doctor while having a D&C when she was only 16-years old, and in SS3. Some Nigerians have reacted, saying it's too much information for the public.